© Danrae Babbitt. All rights reserved. 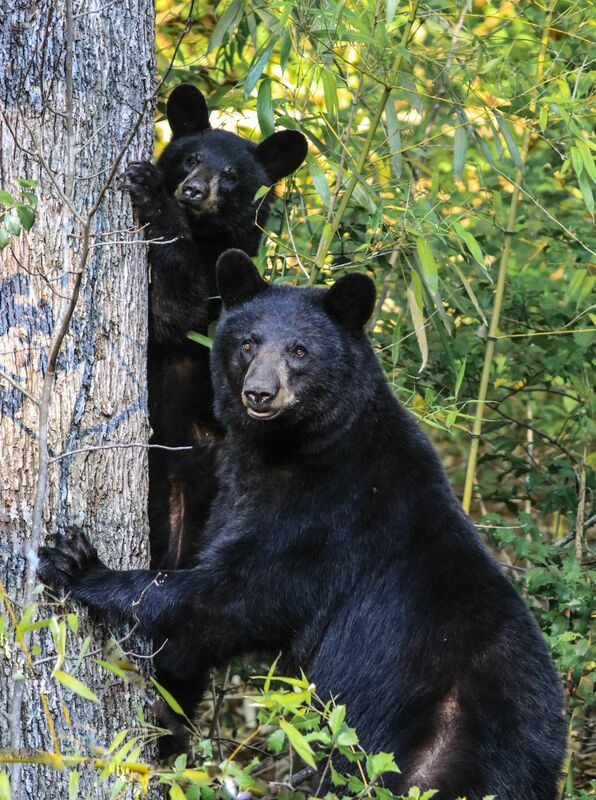 This photo shows the bonding of a black bear and her yearling cub. Date Uploaded: Sept. 16, 2016, 11:32 a.m.